Selfit Lashes has won the trust and support of thousands of 25mm mink lashes vendors with fast delivery, quality products and considerate after-sales service. Selfit Lashes is now well-known in the United States. And the world’s wholesale 25mm mink strip lashes vendors, we will continue to design, continuous innovation, let our customers continue to grow! 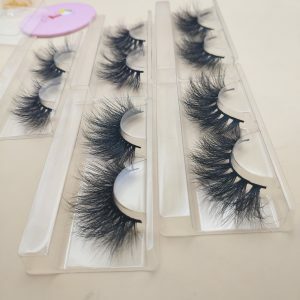 In the past few years, many customers have consulted us about continuously improving the quality of our 3D mink lashes, and constantly designing new styles of mink lashes for 3D mink lashes. We also have customers requesting the highest quality 3D mink lashes on the market, so that our Customers will be more competitive and be invincible in an increasingly competitive market! You know that not all 3D mink lashes. 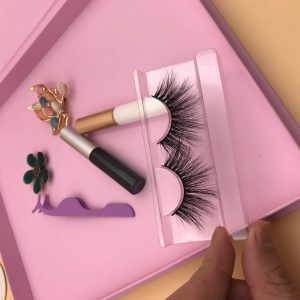 are of the same quality, we really want to produce and supply quality that looks good and is completely different from the market’s wholesale 3D mink lashes. If you continue reading, you will know. We started producing 3D mink lashes three years ago. When we first started production, we produced more than 100 pairs of 3D mink lashes each time and divide into our own workers and friends, and customers gave them free to let them experience. The 3D mink lashes that make the experiment will let them experience it for themselves. How about the 3D mink lashes? 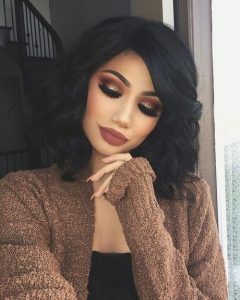 Is the 3D mink lashes comfortable? Is it natural to look at the mirror? How about the softness of the lash line? Every time everyone finishes the experience, they will do an experience report, so that we can improve the quality of our 3D mink lashes. 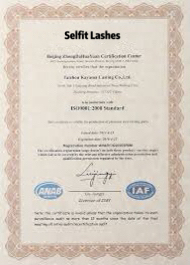 In this way, we continue to improve 3D mink lashes quality by experiencing the improvement of the report once and for all. After hundreds of experiments and hundreds of experiences, we have succeeded in making the 3D mink lashes completely suitable for people. 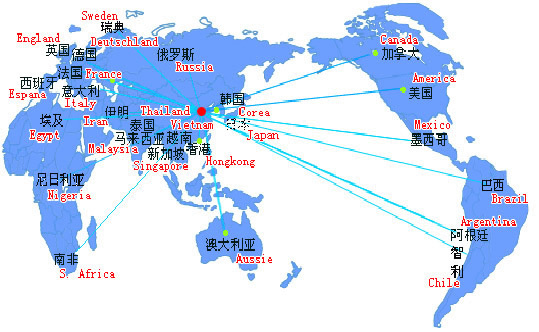 This is the result of many people, and we will also do a questionnaire. 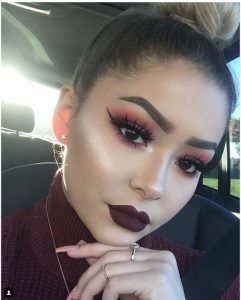 “How do you feel wearing this 3D mink lashes? Would you recommend this 3D mink lashes.Would you recommend this 3D mink lashes to your friends or family?We will achieve 90% 3D mink lashes experience satisfaction, we will sell the 3D mink lashesto the market, we are very much looking forward to giving us a lot of feedback. Then listen to the customer’s feedback, and then further revision, so that after a total of two years of hard work, we have done the best, we can say that we succeeded. In fact, for an individual purchaser, it is not difficult to buy 3D mink lashes. The most difficult thing is how can you buy high quality 3D mink lashes that are really suitable for you, which is very important for your eyes and body and mind health. For a person who wholesale 3D mink lashes, it is not difficult to wholesale 3D mink lashes. 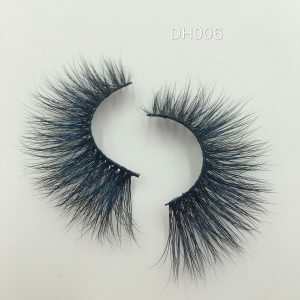 The hard part is how you can find a high quality best wholesale mink lashes suppliers and provide you with high quality 3D mink lashes. This is very important ,If you always wholesale some cheap prices,low quality 3D mink lashes. your sales work may be simple, but your after-sales will be very difficult to do,You will encounter a lot of returns, you will lose a lot of customers, you will be your eyelash business Lose confidence, please remember that if you are always doing new customers, you will never succeed if you don’t have old customers! Why Do Some Entrepreneurs’ Businesses Grow Bigger And Bigger? On the contrary, some entrepreneurs’ businesses are getting smaller and smaller. Why do the same efforts result in different results? 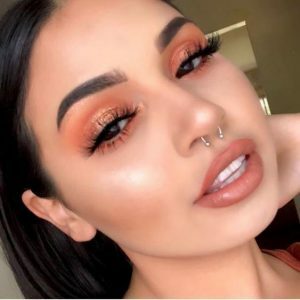 Let us answer you: Because you chose the wrong 3D mink lashes product at the beginning, which leads to no more efforts, 3D mink lashes are originally a branded product. 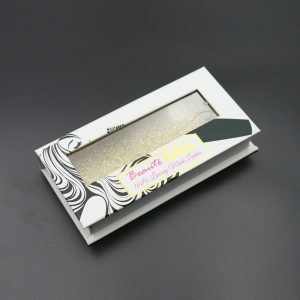 Customers customize their own LOGO packaging boxes, but The quality of 3D mink eyelashes is not good will not form a brand. ? Even if you have more customer groups, 3D mink lashes quality is not good, your customer base is more, once you buy it, you won’t buy it again, and you won’t recommend it to others. On the other hand, if you buy a good quality 3D mink lashes, your customer base is not much, but you start selling it to a person. First, this person will buy it again. Second, this person may also introduce three people to buy your 3D mink lashes. This kind of eyelash business is also very simple to do, viral marketing is to do so, but viral marketing really needs a good 3D mink lashes product, a good brand without good quality 3D mink lashes product is impossible to achieve. If you really want to make a brand, you have to choose a good quality 3D mink lashes. If you just choose the cheapest 3D mink lashes product, you still have to be a brand. I suggest you don’t waste your time because 99% will fail. ! If you still have to do it, you can only waste your money and time. 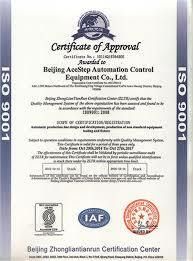 It is our sincere advice, because we have encountered too many customers to do this. I hope that you will be prepared before you decide on the wholesale 3D mink lashes, think hard, do market research, investigate 3D mink lashes products, and experience the 3D mink lashes product. 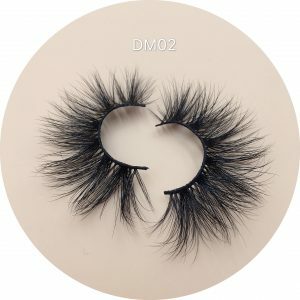 Why Can’t We Wholesale Low 3D Mink Lashes Products? 1. The sample 3D mink lashes you purchase for the first time may not be the same as the quality of the 3D mink lashes products you purchased in bulk! 2. The sample 3D mink lashes style you purchased may differ greatly from the 3D mink lashes style you purchased in bulk! 3. 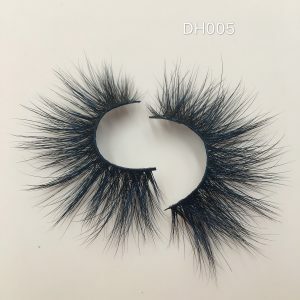 You buy a cheap 3D mink lashes stem is very hard, your customer is wearing just like wearing a iron wire, I believe he will not buy your 3D mink lashes product again in the future. 4. The 3D mink lashes you purchase are asymmetrical, because the price is cheap, the supplier will not pick out the defective 3D mink lashes products at all, and sell them to you in one piece! 5. The tip of the 3D mink lashes you bought is inconsistent with the hair root and is very unattractive! 6. The hair of the 3D mink lashes you buy will fall off because of the low-cost glue supplied by the commercial. 7. The 3D mink lashes you buy smell chemical, this is the smell of perm, which is carcinogenic. 8. The 3D mink lashes products you buy are made by hand and semi-automatic machines. You can do more than 100 pairs a day. 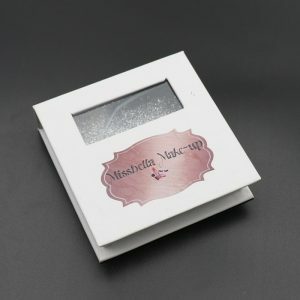 Our 3D mink lashes product workers are handmade. You can only do 10 pairs a day. You think that you can do 100 pairs of 3D mink lashes products and do 3D mink lashes 10 pairs of 3D mink lashes products in one day. What’s the difference? 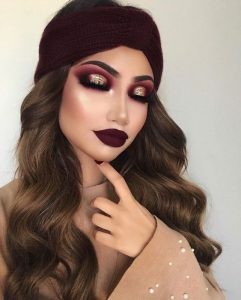 Of course, the above 3D mink lashes product defects will not have these phenomena, because we have been revised in two years, of course, if we correct these factors, then our cost is several times higher than the low-quality 3D mink lashes products! Let Me Introduce 3D Mink Lashes What Is 3D Mink Lashes? Compared with other types of eyelashes, 3D mink lashes are made by hand-made pieces of mink(zero cruelty), natural black protein, which looks very natural on the wear and the hair curl of the 3D mink lashes not the same, it looks like a 3D effect, so it is called 3D mink lashes. This 3D mink lashes is the best 3D mink lashes and the most expensive. There are more than 100 types of 3D mink lashes , and we are constantly designing new styles. Our 3D mink lashes styles range from natural to more open to more dramatic eyelashes. Recently we have designed 10 styles of 25mm mink lashes,The length of the mink lashes is 25mm., are very popular in the market! 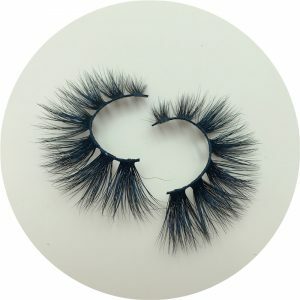 If you are looking for a more dramatic look, then you will like our 25mm mink lashes, it looks very full, we as a 3D mink lashes vendor ,we hope to bring you more style choices. 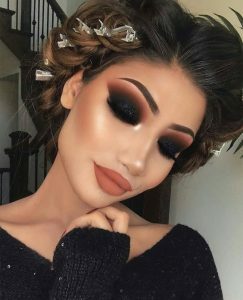 Let your customers wear everyday eye styles! Different styles give you a different feeling every day. We have our own design team in the factory. You can buy 3D mink lashes directly from us to make your mink eyelash business very smooth! And you can customize the 3D mink lashes according to your own requirements, the custom style is only your own! 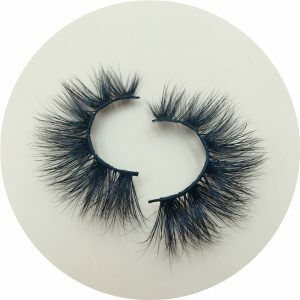 If you are selling a hair extension business, we strongly recommend that you add 3D mink lashes to your product, a popular product like 3D mink lashes, and also bring you a lot of wig customer traffic. Most importantly, when you need your own brand custom eyelash packaging, we can provide you with customized lash packaging, print your LOGO on the packaging, let 3D mink lashes sell their own brand, and we have the least packaging The order quantity is only 60. The threshold is very low for you. We do not recommend using a plastic transparent box and then attaching a plastic label. The packaging grade is very low. The customer will not think that your 3D mink lashes have $20-30. The value, please remember that even the best 3D mink lashes products also need good mink lashes packaging! 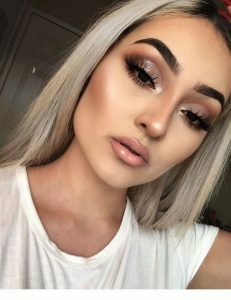 If you have a beautiful website to showcase your preuium 3D mink lashes and get a lot of traffic and orders are the key to sales. If you need 3D mink lashes,you can also contact us directly. 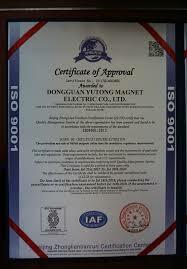 The cost of one year is 699$, we can show the effect to your website, and then you can buy it after you are satisfied. 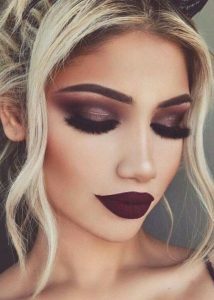 If you order our website, we will install and customize the design by our designers, then we will make the 3D mink lashes product pictures and upload the website, and we need you to provide your LOGO, information, contact information, and each page needs to be filled out. The content is sent to us, we can complete the website within 3 days, and we give you the website login information, so you can accept the order by yourself, don’t worry about the operation problem, if you will operate FACEBOOK to send dynamic messages, you will You can use our website to receive orders and operational shipments in the background, making it your own website. 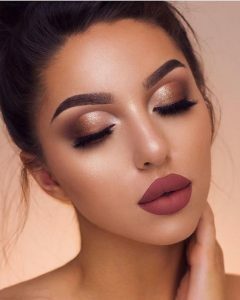 We are professionally providing one-stop all-in-one to the 3D mink lashes wholesaler,so that your eyelash business will get bigger and bigger! Hi I am interested in your 3D mink eyelashes, Could I order samples? Welcome to order sample first.